3 Bd. 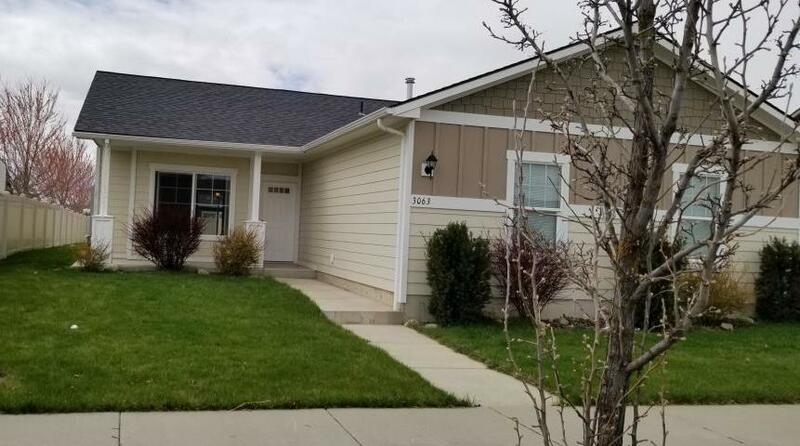 2 Bath Rancher, 2 car finished garage, large fenced yard with a sprinkler system - front and back. Vaulted living room.